There is a surcharge of 5€ if your stay is just for one night. 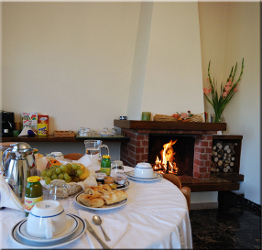 Prices are per night, included breakfast and internet. Our small flat has its own private access. 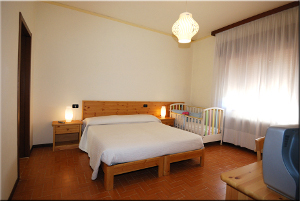 It is surrounded by a nice garden with safe parking space for your car or bike. 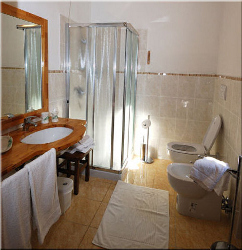 Each room has private (en suite) bathroom. 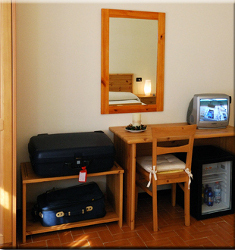 Rooms are equipped also with air conditioning, TV, internet (on cable and wireless), frigobar.